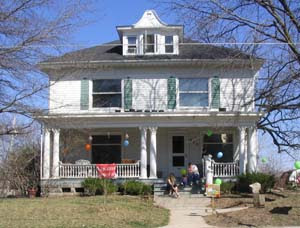 House was sold to the city and is now Co-Op housing. 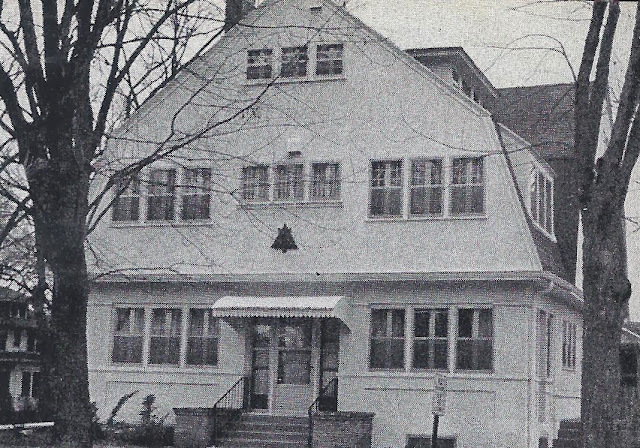 1002 East College Street - House is no longer there. A multi-family property was built in its place. This was not the original chapter house. The original was at 1002 E. College. I will scan photo and post if possible.